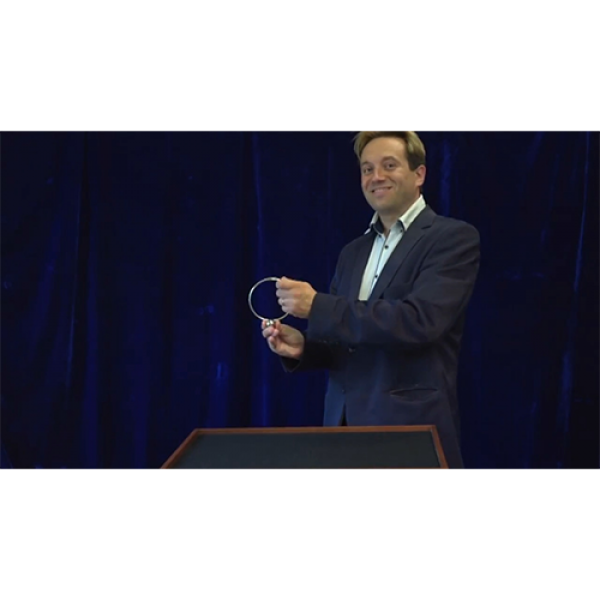 Show a silver ball and a solid metal ring. Slowly and visually, you fuse them together! Looks incredible! The audience may then examine this strange object. 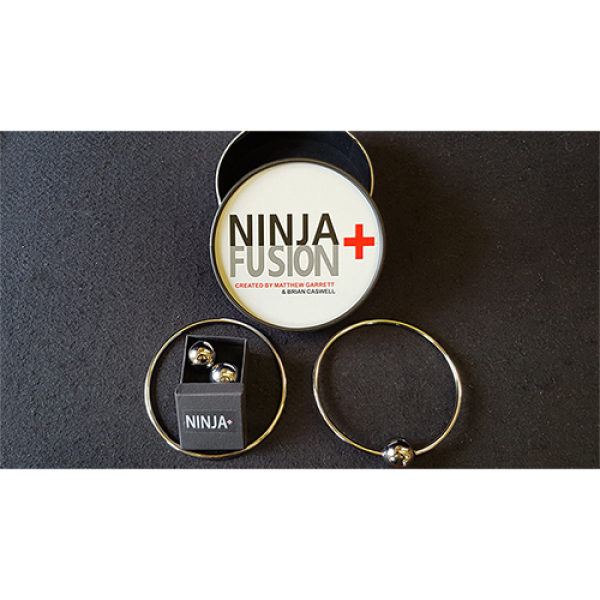 Professionally presented in a round box, Ninja+ Fusion comes in a shiny silver finish. 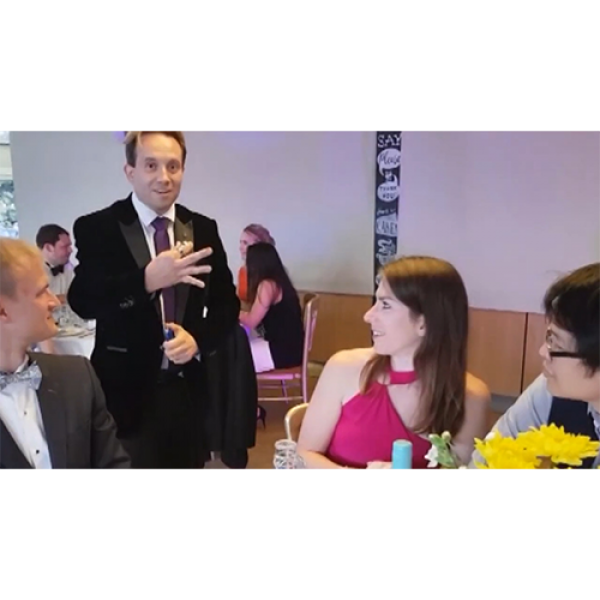 You are provided with all of the props needed, including a DVD and online instructions. 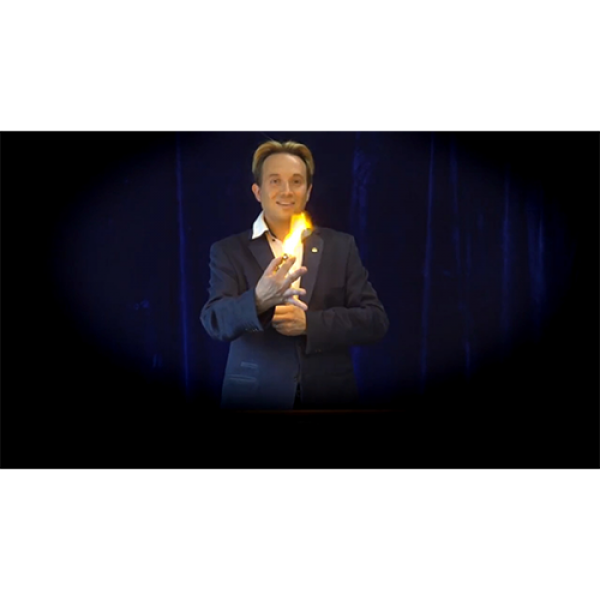 This effect works great on its own, yet can also be easily combined with any close-up linking rings routine. 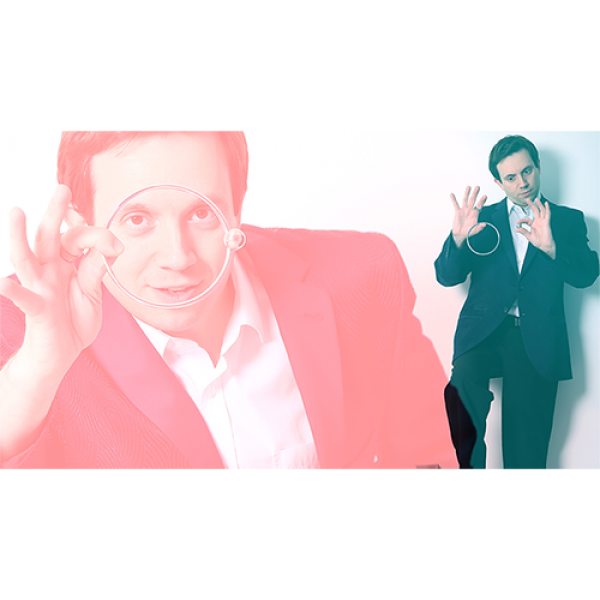 Ninja+ Fusion is ideal for all close-up magicians, regardless of whether you perform with linking rings or not. 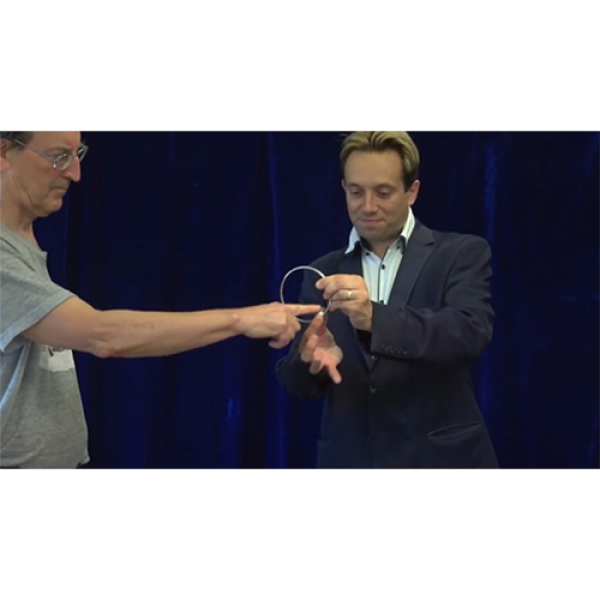 Easy to perform and a variety of routines are included, making it ideal for both beginners and professional sleight-of-hand workers. Visual magic at its finest. Created by Matthew Garrett & Brian Caswell. Matthew Garrett (UK), Michael O'Brien (USA), Seong Jin Lim (Korea), Ollie Ward, Lewis Joss and Tom Brooks (UK).